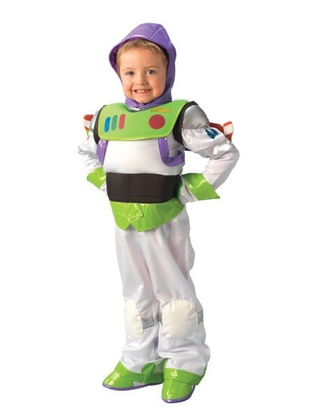 Childs Buzz Lightyear Platinum Costume. 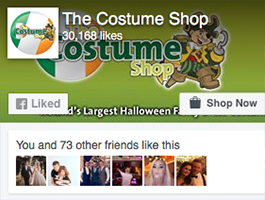 Shop Children's Costumes with The Costume Shop. 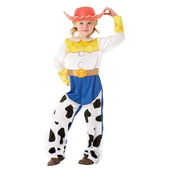 The Buzz Lightyear Costume is a licensed copy of the character that appears in the film 'Toy Story'. 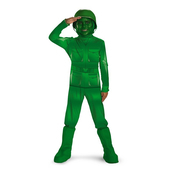 The costume consists of a white top with foam padding on the chest and shoulders. This fastens down the back with velcro. Attached to the top there is a green chest piece with button details, also printed on the left is the title 'Lightyear' and it has wings that attach to the back with velcro. The white trousers have an elasticated waist and include foam padding on the knees and green trim at the base of the legs. 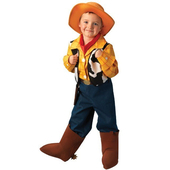 Attached to the trousers are a pair of Buzz Lightyear boot covers, these are held in place over the wearer's own shoe with elastic straps. Also included in the costume is a purple vinyl polyester helmet that is secured in place with velcro and a pair of white gauntlet gloves. Super!!! 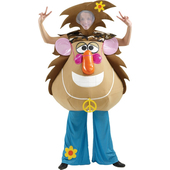 The costume was of such high quality! I bought it for my grandson, back in February for his birthday celebration. He was very happy! So he still dresses him with pleasure! Thanks!